It is often a requirement that when felling trees covered by a Tree preservation Order or other planning restrictions that replacement trees be planted. Our staff can advise on appropriate species and we will supply and plant UK sourced trees of appropriate size for your location. 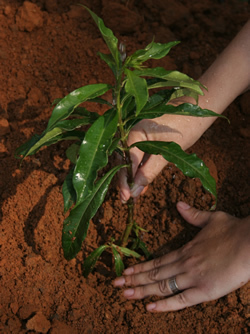 We will advise and provide aftercare to ensure new trees survive and flourish.